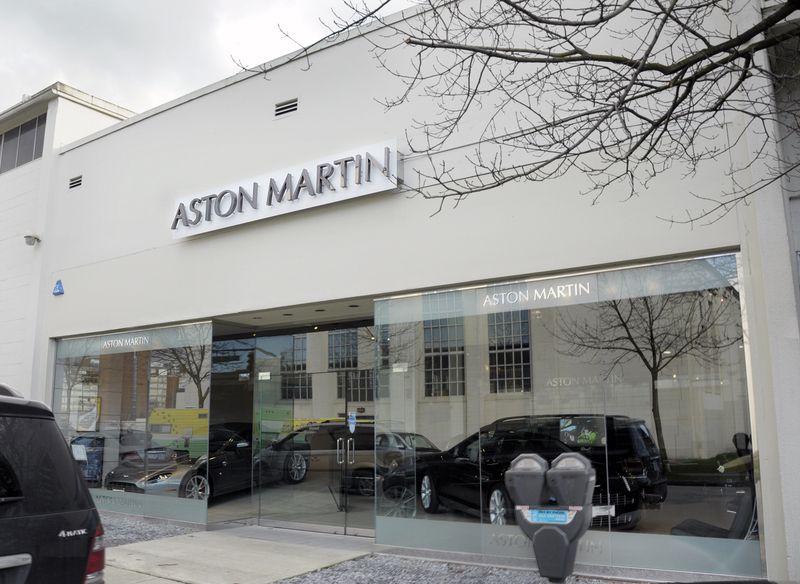 When Aston Martin was preparing to expand their show room, we were able to update the infrastructure of their existing signage with a durable resilient new finishes to match their new exhibition space. 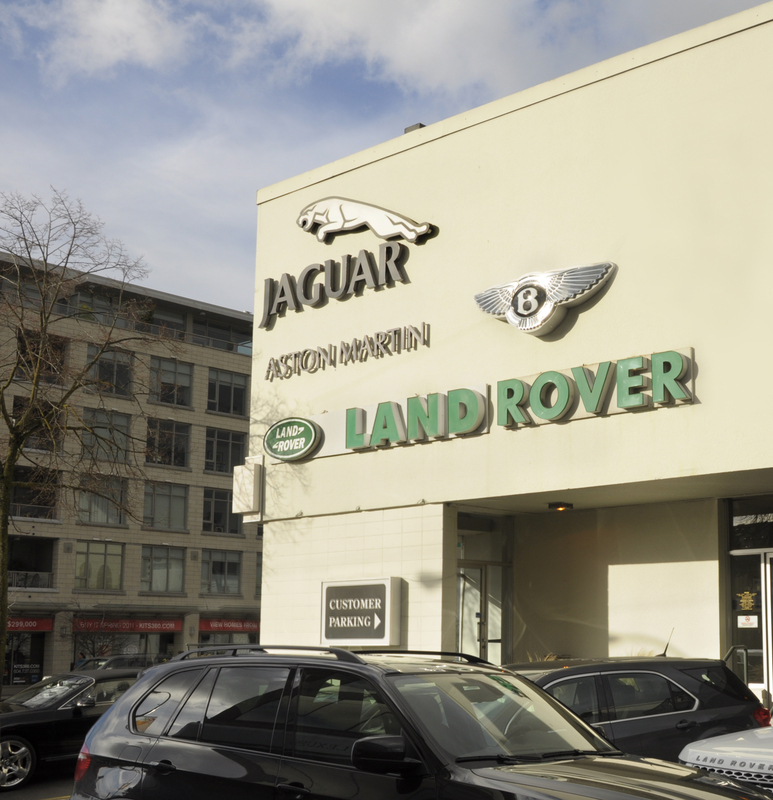 This entry was posted in 3D Text, Signs for Vancouver Business, Vinyl Signs and tagged CNC Cut Text, Vinyl Signs. Bookmark the permalink.